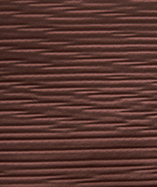 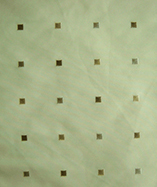 (Price per mtr) £25.49 VAT Incl. 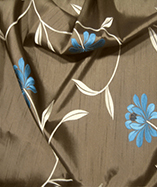 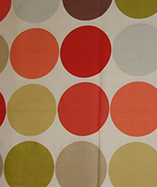 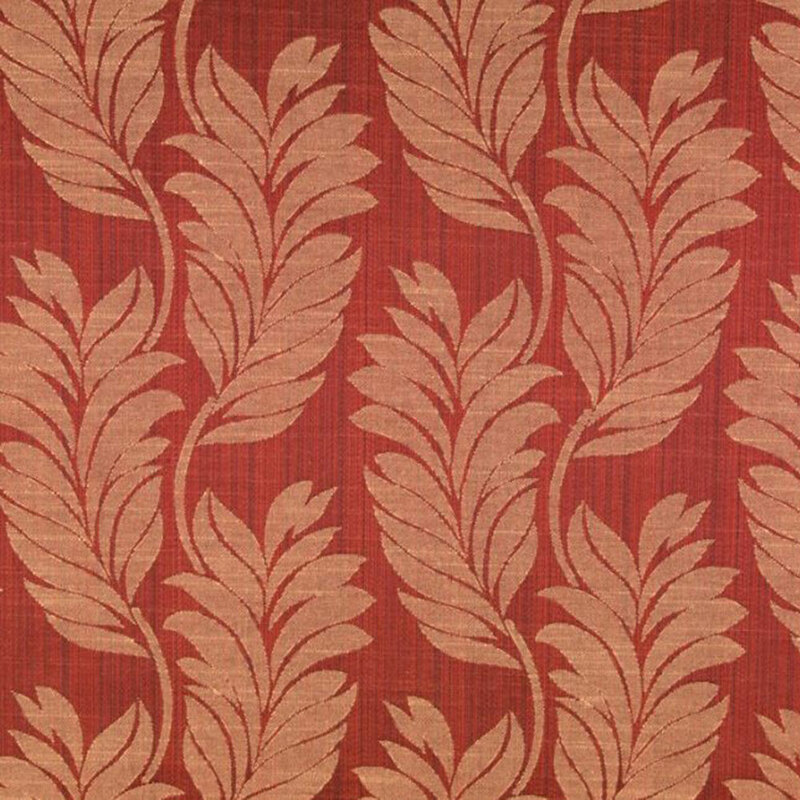 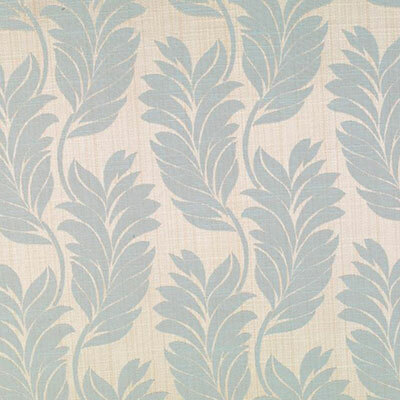 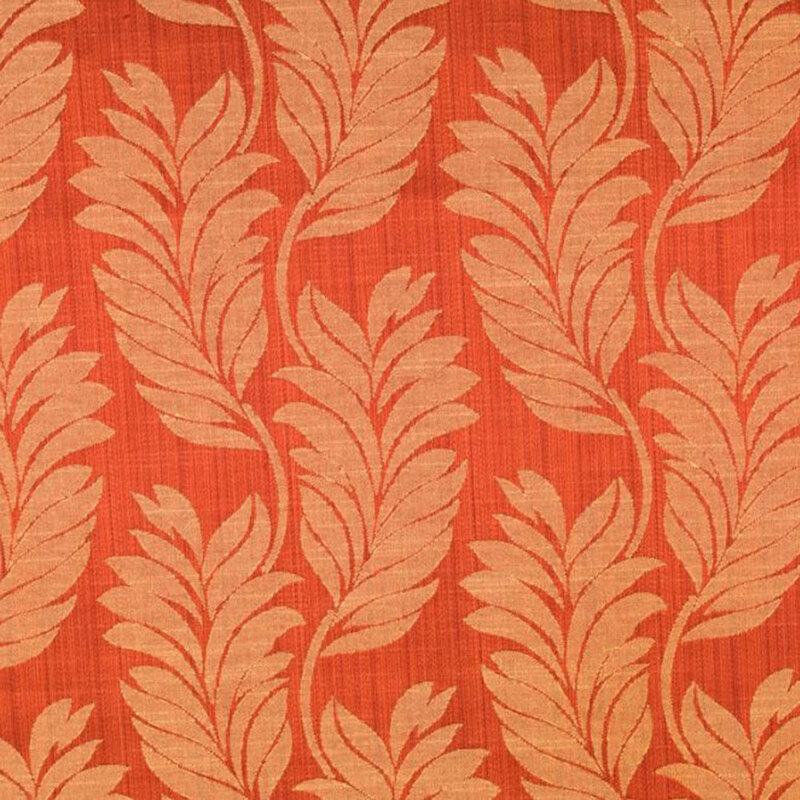 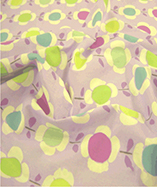 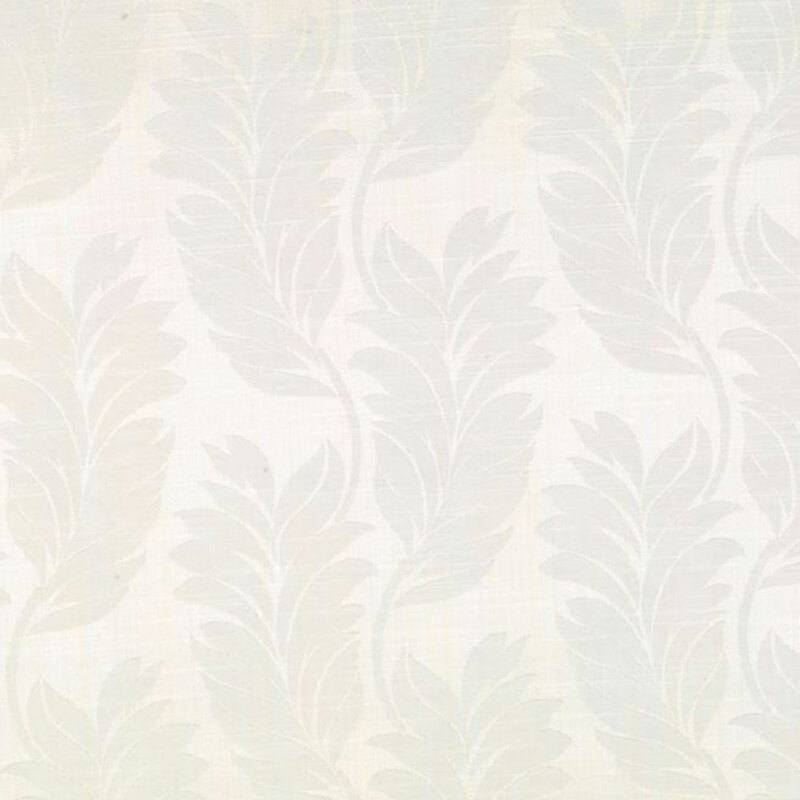 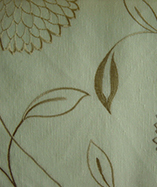 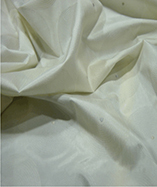 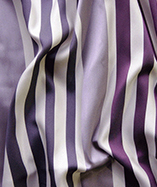 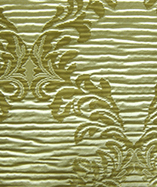 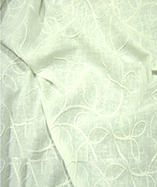 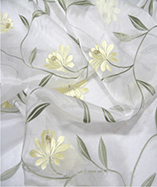 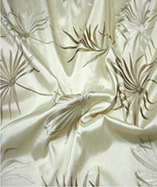 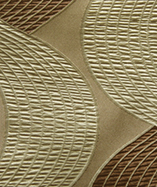 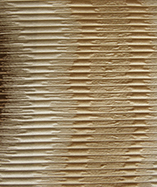 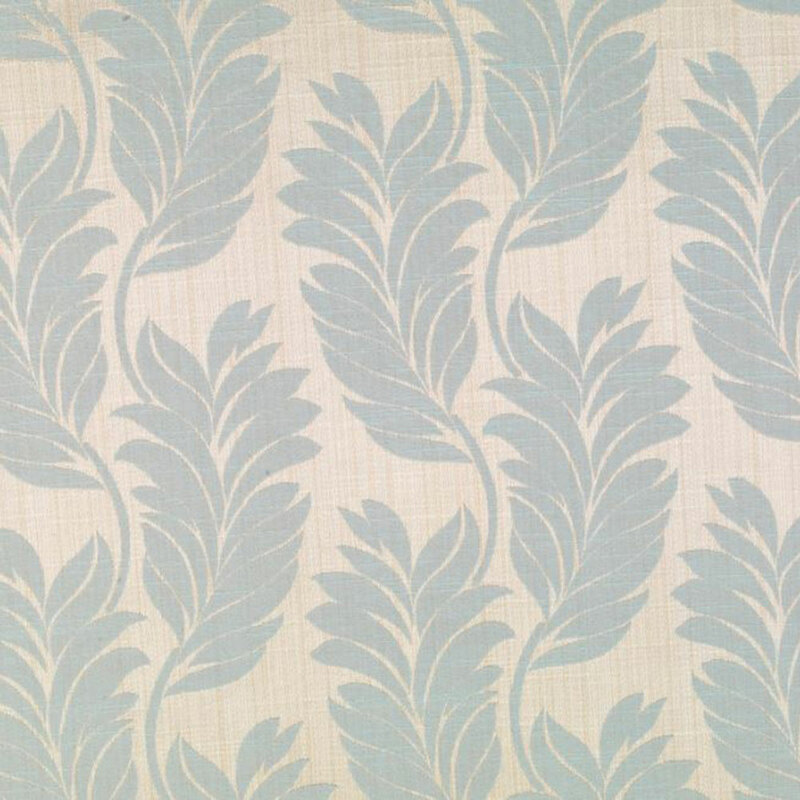 Trevi, traditional leaf design curtain fabric. 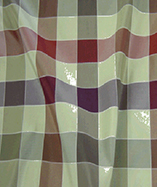 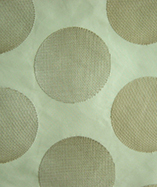 Pattern repeats every 19.5 cm.